Manchester City destroyed Chelsea in their Premier League match 6-0. 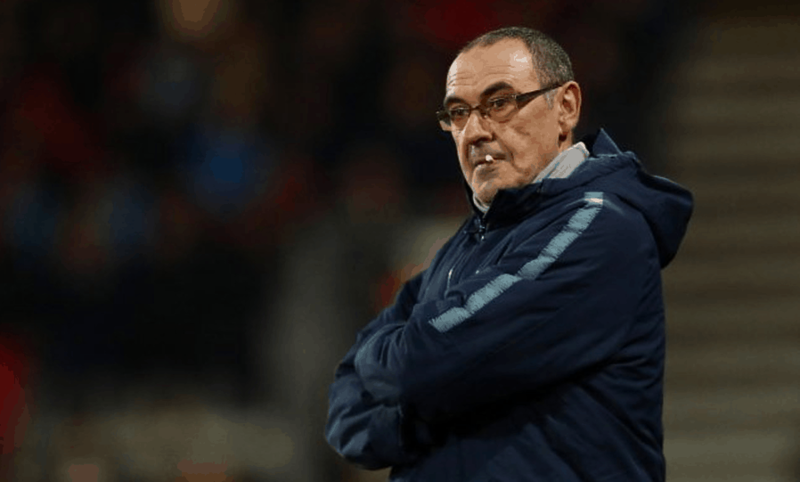 Following the game, Chelsea boss Maurizio Sarri with disrespectful action. Sarri went down the tunnel without shaking Pep Guardiola’s hand.